Hollywood is preparing for its Oscars close-up Sunday, as Tinseltown's annual awards season comes to its climax with two films expected to face off for the top prize. Dark comedy "Birdman" is vying with coming-of-age drama "Boyhood" for best picture at the Oscars, although a late surge by "American Sniper" could yet cause an upset. Julianne Moore, Patricia Arquette and Britain's Eddie Redmayne are among those widely tipped to take home acting prizes during the show, hosted by song-and-dance man Neil Patrick Harris. On the eve of the Oscars, "Birdman" got a new boost Saturday, taking best film at the Independent Spirit awards as well as best actor for Michael Keaton, while "Boyhood" took best director for Richard Linklater. But the race for the biggest prize of the night Sunday remains too close to call, with less than 24 hours to go. 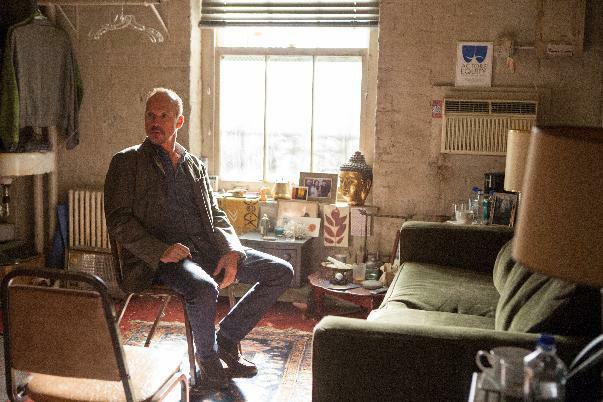 "Birdman," a fanciful yet dark tale of a washed-up superhero actor battling to revive his career on Broadway, has swept a string of prizes ahead of the Oscars including top prizes from the Screen Actors Guild and the Directors Guild of America. 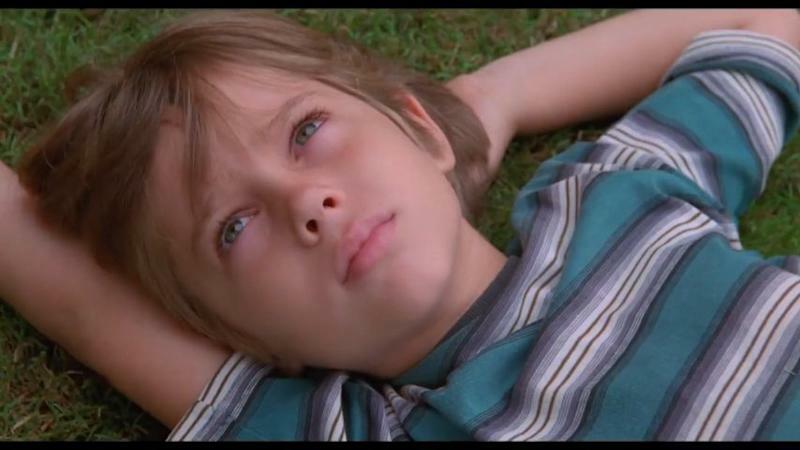 But Linklater's "Boyhood" -- which was made over the course of 12 years with the same actors aging with their characters -- scooped up the biggest awards at last month's Golden Globes, as well as Britain's BAFTAs. Some have even suggested that Clint Eastwood's "American Sniper" could sneak up on the inside as a dark horse, boosted by the film's box office success as the highest-grossing war movie of all time. When nominations were announced last month, "Birdman" shared the most nods with Wes Anderson's stylish crime caper "The Grand Budapest Hotel," at nine each, followed by World War II thriller "The Imitation Game" with eight. "Boyhood" followed with six. That fired the starting gun on the frenzied final weeks of frantic schmoozing and self-publicizing that defines Hollywood's awards season, which gains momentum until the star-studded Oscars night. While the best picture race is on a knife-edge, several of the other key categories are seen as much easier to predict. Veteran star Moore is almost universally expected to win best actress for playing a linguistics professor suffering from early-onset Alzheimer's Disease in "Still Alice." Arquette is the favorite for best supporting actress as the single mother raising two kids in "Boyhood," while J.K. Simmons is widely expected to win best supporting actor honors for jazz drama "Whiplash." The best actor race is still seen as up for grabs -- a two-man contest between Redmayne -- as astrophysicist Stephen Hawking in "The Theory of Everything" -- and "Birdman" star Michael Keaton. For best director, the frontrunners are Linklater and Mexico's Alejandro Gonzalez Inarritu, the creative force behind "Birdman." This has led to speculation that the best picture and best director prizes could be shared, as they were last year when Mexican Alfonso Cuaron won best director for "Gravity," while the best picture Oscar went to "12 Years A Slave." A star-studded cast of presenters will hand out the prizes at Sunday's show, including Ben Affleck, Scarlett Johansson, Nicole Kidman, Eddie Murphy, Liam Neeson, Gwyneth Paltrow, Meryl Streep and Oprah Winfrey. The show, which starts at 5:30 pm (0130 GMT Monday), will be preceded by the traditional red carpet parade, featuring a bevy of stars kitted out in their formal finest. One unwelcome guest could be rain -- forecasts say there is a 60 percent chance of what is a rare LA phenomenon. Last year, a last-minute freak storm forced organizers to scramble to make sure it didn't rain on the party. They will be hoping the clouds hold off for as long as possible.